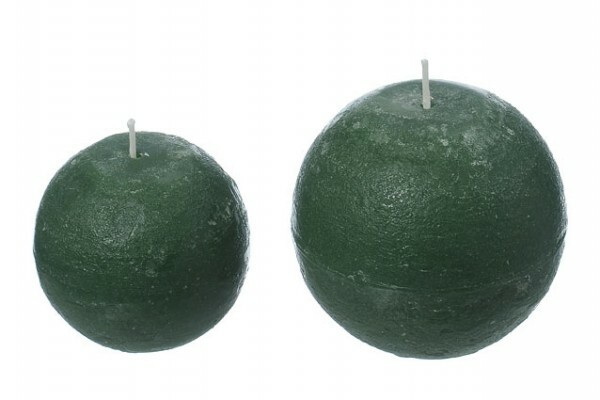 Product information "Rustic Ball Candle"
Fantistic non drip rustic ball candle made in the EU. With a Burn time of 55 hours it is good value for money. Related links to "Rustic Ball Candle"
Customer feedback for "Rustic Ball Candle"